For more than 15 years and over 3,500 home loans, we’ve offered comprehensive financial solutions to help our clients get a mortgage that fits their specific needs, helping them own their dream home and potentially shaving thousands of dollars from the buying price price and trumping competing offers. We have been recognized as a top performer in our industry year-after-year, receiving its top honor on numerous occasions. It’s something we’re very proud of, but more so believe is a result of our core values and commitment to serving others. 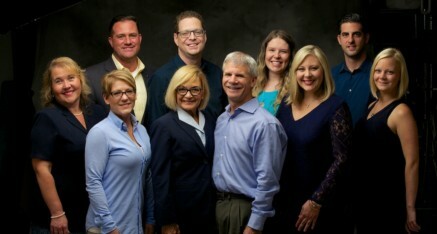 First and foremost, our success is created by an unrelenting focus on our client’s needs and interests before our own. Given our love of working with others, we responded to the unique needs of future homeowners who need specialized knowledge about credit scoring and repair to help them enter or reenter the housing market in as little as 24 months. We don’t just provide tools and information to improve a given credit score, we consistently follow up with them throughout whatever credit challenges they may encounter until they can qualify for a mortgage that puts them into their dream home in as short a time as possible.